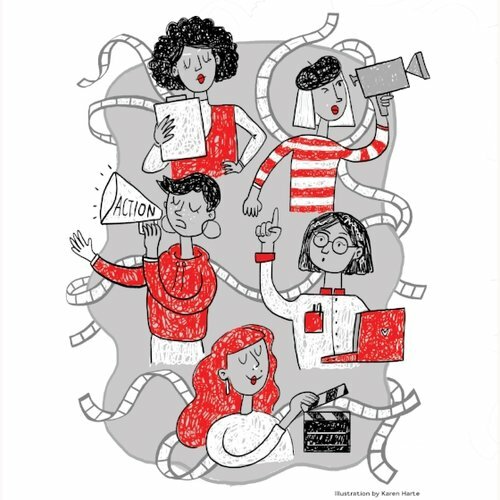 Dublin Feminist Film Festival promotes and celebrates female filmmakers, dedicated to inspiring women of all kinds to become involved with filmmaking. The films showcased over the years at the festival have highlighted not just women on-screen, but also behind the camera, and stand as Dublin’s most prominent celebration of female filmmaking. This November, the Dublin Feminist Film Festival 2018 will continue this tradition of displaying women as women as compelling characters and creatives. Ross McDonnell is both a photographer and filmmaker, with credits in photography, cinematography and directing on several documentary films. Born in Dublin, Ireland in 1979. As a photographer, his work has been published in The New York Times, Art in America, The Observer, The Washington Post, The Irish Times, Fader magazine and more. A twp-time nominee for Irish Film and Television Awards, his films have screened at festivals around the world, including last year’s Elián, an official selection at the Tribeca Film Festival. A frequent collaborator with Alex Gibney, McDonnell worked on the director’s most recent film, No Stone Unturned – a documentary about a flare up of the violence of the Troubles in Co. Down in 1994, released last November. 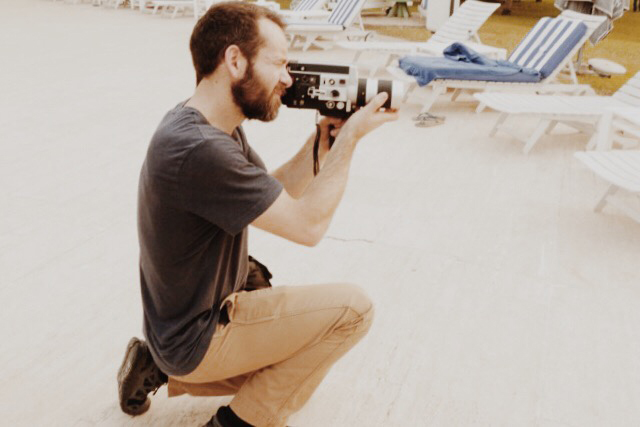 Budding female cinematographers will be glad to hear that on Saturday the 12th of August, Women in Film & Television Ireland are bringing a DOP masterclass to Brooks Hotel. The event will run from 11am to 12pm.